Click. Pray. 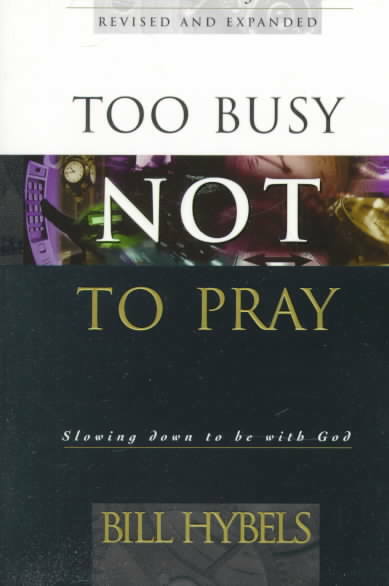 Love: "Too Busy Not To Pray"
"Too Busy Not To Pray"
I am still reading "Too Busy Not To Pray" by Bill Hybels. I know, it is taking forever for me to get through this book. It is an easy read, but I am easily pulled away to care for Bennett. There are days when I don't feel like reading. There are days when I read different books particularly ones that have to do with helping my child sleep. However, while reading today I came across this regarding "The hurt of unanswered prayer"
I can't say I agree with this 100%, but for the most part I feel it is a good outline for me especially when I am needing encouragement. 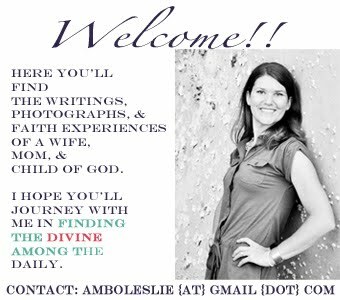 Don't forget to sign up for the Candleberry candle giveaway HERE. You have until Thursday evening.